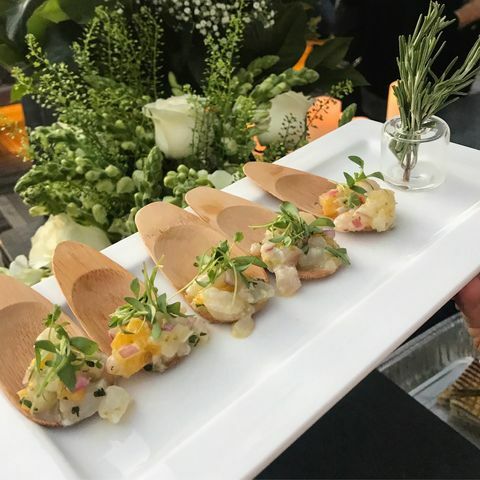 As a full-service catering company, we want to make sure every bite and sip at your wedding is beautiful, delicious, and thoroughly enjoyed by you and your guests. 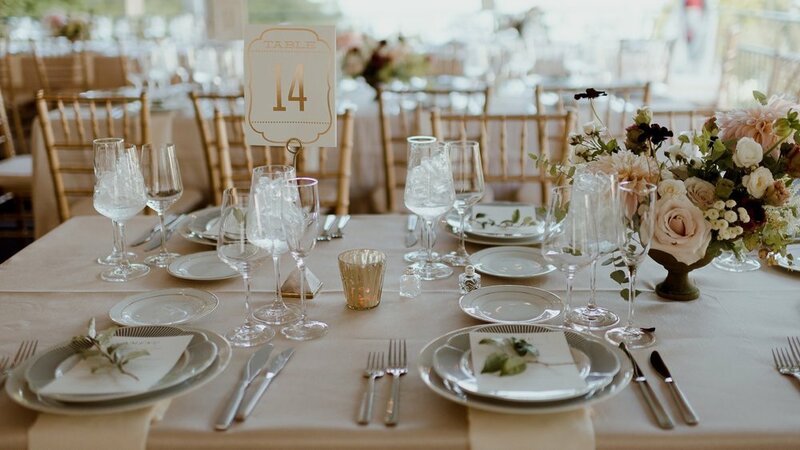 We can help coordinate everything to make that possible, from designing a perfect meal with custom cocktails to selecting rentals to make your space shine, to putting together a stellar team to serve you on your big day. Below is a guideline to some of our most popular wedding services, but it is by no means a definitive list. We are happy to mix and match elements, or discuss any options you may not see listed here. 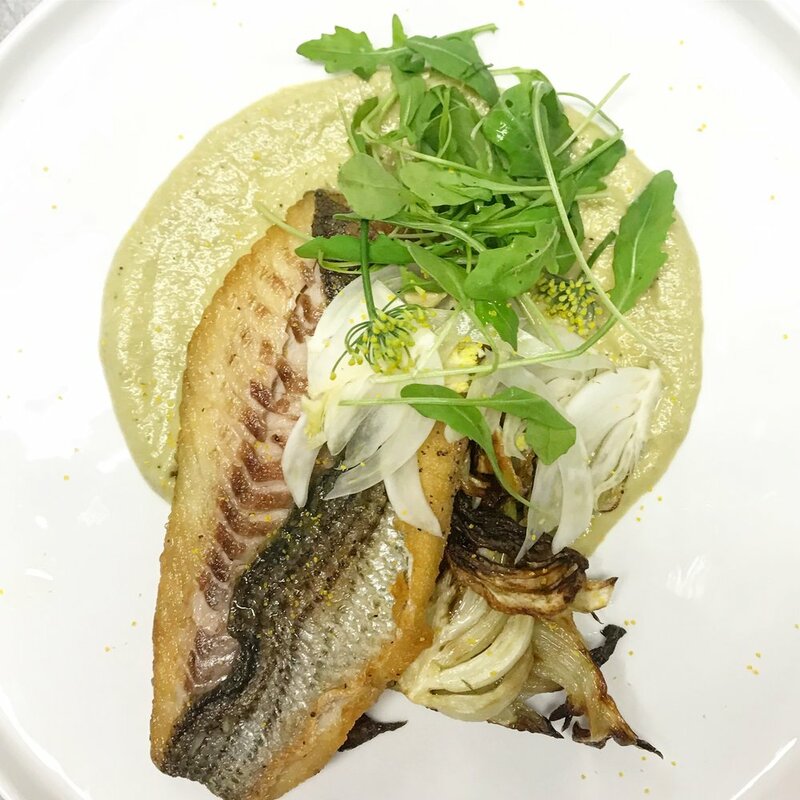 We love to get creative with custom menus tailored to your tastes and personality. We highly recommend setting up a couples tasting to see what we have to offer you on your big day. Tell us what you’re dreaming of and we’ll make it come true! All prices are based on 5 hours of consumption during the event. Bar Service and supplies are strictly for the duration of the event booked. We include liquor liability insurance in our beverage service. If the client provides their own alcohol, there is a $500 charge to acquire the appropriate liability insurance and name the venue as an additional insured. N.B. SLA day-of permits require 15 day lead time. 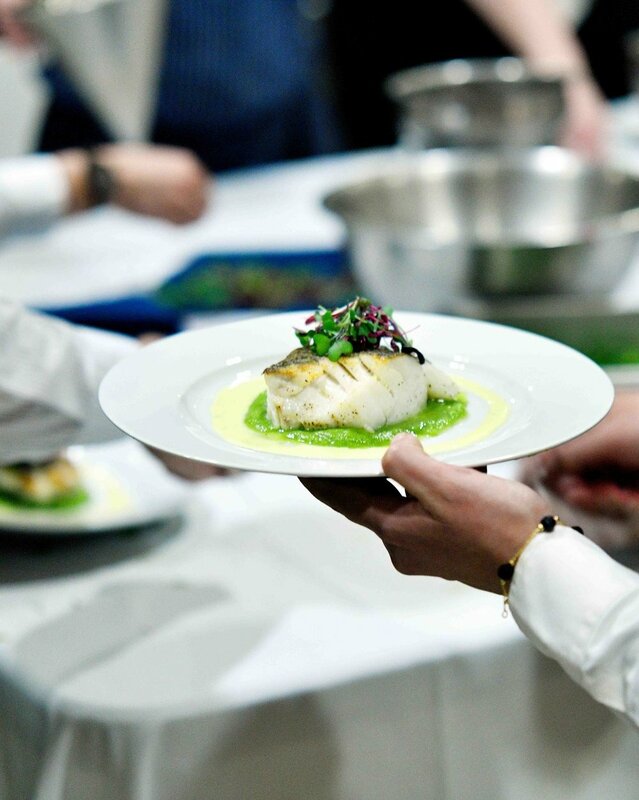 Our team of professional and approachable chefs, captains, servers and bartenders are committed to making your event spectacular. This estimate is an average cost per guest for a full kitchen and service team, but your final staffing count will depend on guest count, menu, style of service, timeline, and venue. All staff must be booked for a minimum of 5 hours. For events outside of New York City, staffing hours will increase to cover travel time. Gratuity is not included in your bill, but always appreciated. We suggest a 20% gratuity on total labor cost. This estimate is an average cost for basic tables, chairs, linens, tableware, barware, and kitchen equipment. Actual costs may vary considerably, depending on guest count, menu, style of event, timeline, and venue. We are happy to help coordinate and select rental items to fit the needs and look of your wedding. Rentals will be billed directly to you by the rental company. If you like what you see here, get in touch! Tell us as much as possible about you and your wedding - date, venue, number of guests, budget, timeline, food likes, dislikes, and restrictions, service style, rental needs and wants, event theme or design inspiration, mood boards, etc. Every detail helps us give you a more comprehensive estimate! With that information, we will put together a preliminary proposal including some menu ideas, staffing plan, and rental estimates. If you decide to book us, we require a deposit of 25% of the total estimate. We know you will love Zoe’s food, but you don’t have to take our word for it. 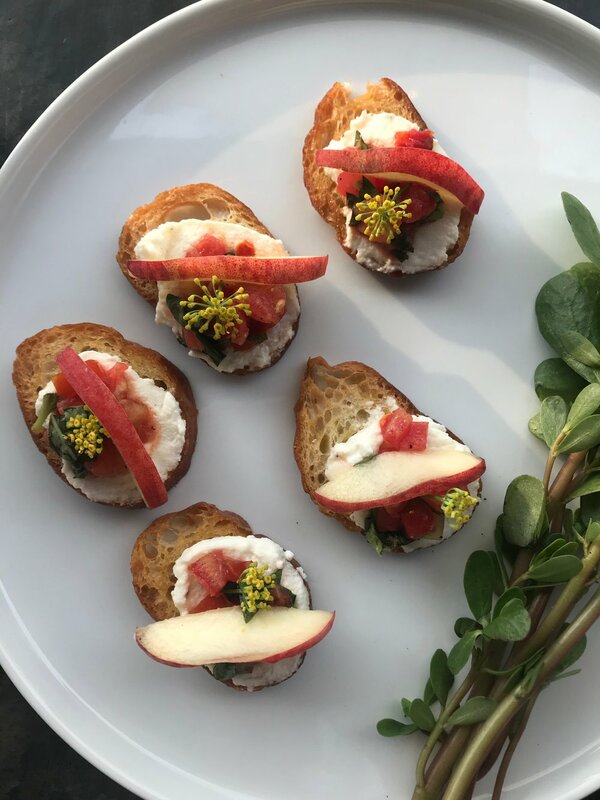 One couple’s tasting is included in each contract, where we will work with you to create a fresh, seasonal menu to suit your needs and preferences. If you would like to try before you book, tastings are $80 per person. Our primary passion and expertise is in providing excellent food, drink, and service for your event. Your wedding package will include one couple’s tasting, one venue walk-through, and 8 hours of general event planning, which is usually sufficient to cover rental coordination and review, menu design, and any other administration for your day. Additional event planning time will be billed at $50 per hour. We do not provide full wedding planning or day-of coordinating services, but we work with lots of wonderful wedding professionals and would be happy to connect you! Cauliflower. Potato and sausage. Tomato, prosciutto, arugula.